If you have the question “What are the books needed to clear IAS?” in your mind, we hope this post to clear all your doubts. 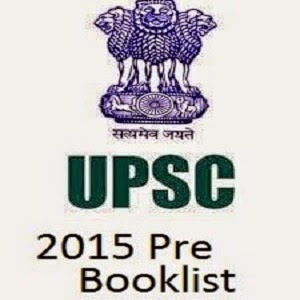 Taking inputs from toppers, a detailed list of the best IAS books available in the market for each subject in Prelims and Mains, with links for buying books online is provided here. Take maximum benefit of the same. All the best!